Before I moved from Oregon to San Diego to be near my boyfriend (my now husband) we maintained a long distance relationship. 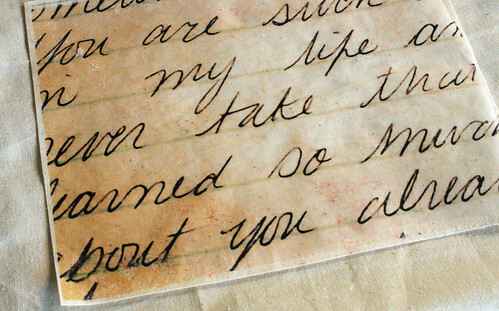 A big part of that relationship was writing letters, email and LOTS of little love notes sent back and forth. 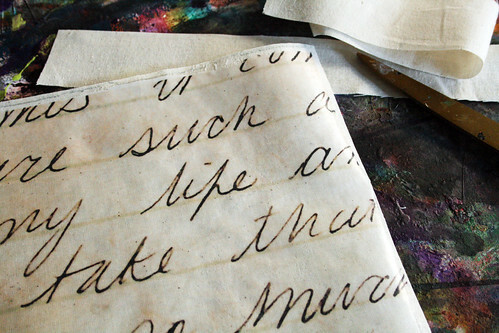 We both saved all those letters and notes and once in while we will pull them out, spend time shaking our head and laughing while reading them- so naive and silly we were! 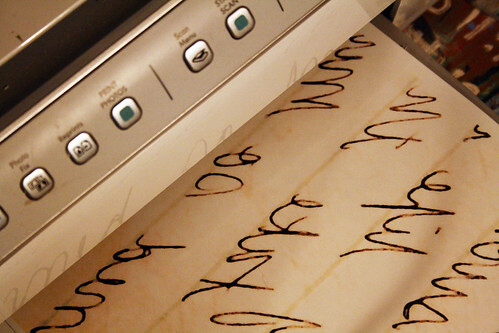 These days (insert 10 years) we still write each other notes and letters. 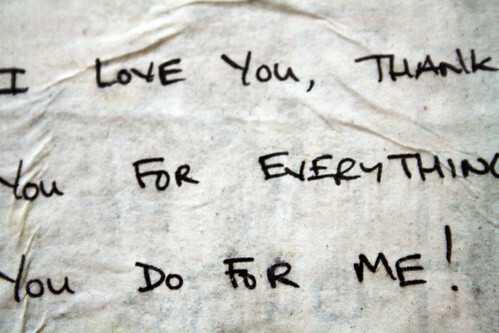 There is just something so wonderful about a hand written note. 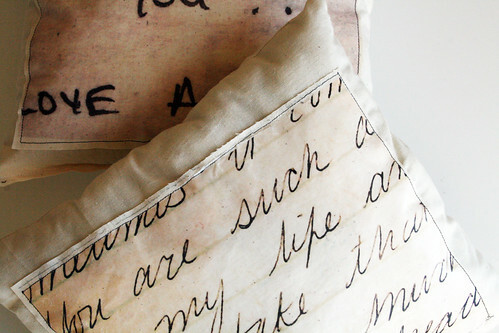 For a while I've wanted to do something creative with some of those notes and came up with the most simple idea to make little love note pillows. FYI- I am OBSESSED with pillows and believe that you can never have too many around the house (they are EVERYWHERE) so adding a few more to the collection is always a good thing. 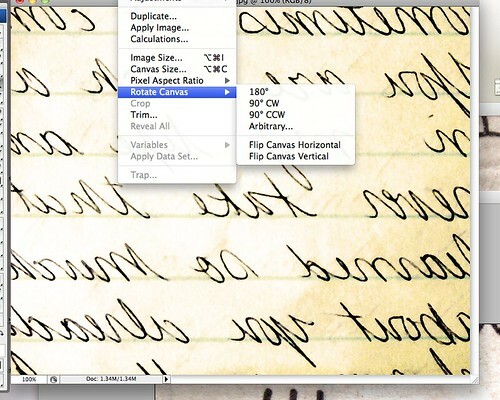 I started by selecting a couple of notes and letters that I scanned. 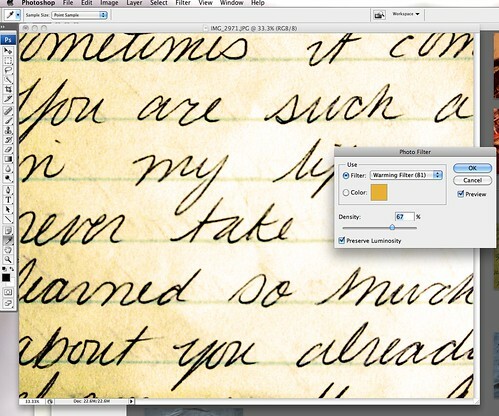 I pulled the documents over to Photoshop and adjusted the brightness and contrast- this could really be done in any photo editing program. I added a warming filter for a subtle sepia look. I then flipped it horizontal to prepare to print. 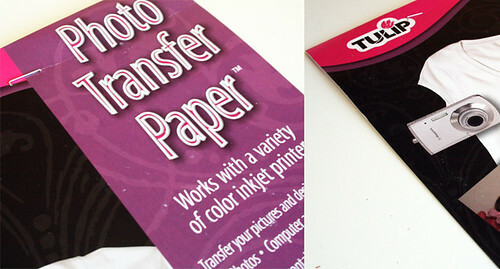 I used Tulip's photo transfer paper and loaded it into my ink jet printer. 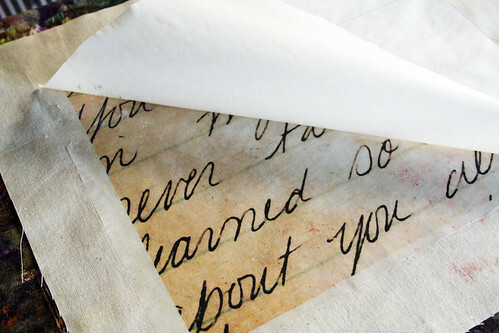 I then placed the transfer face down on unbleached muslin. I covered it with a piece of scrap fabric and following the directions, ironed it down. 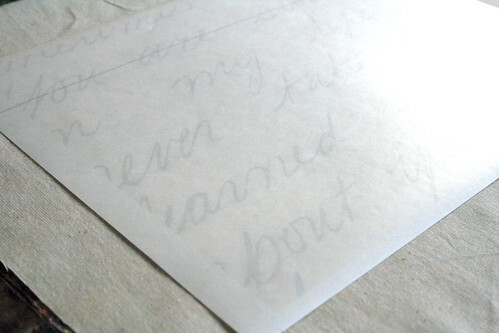 I let the transfer cool and I peeled off the top sheet to reveal my love note. 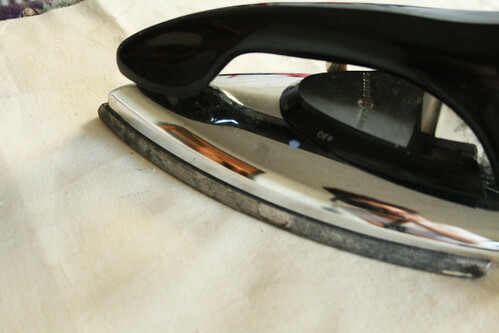 I used my craft iron to melt away any obvious edges that were showing. 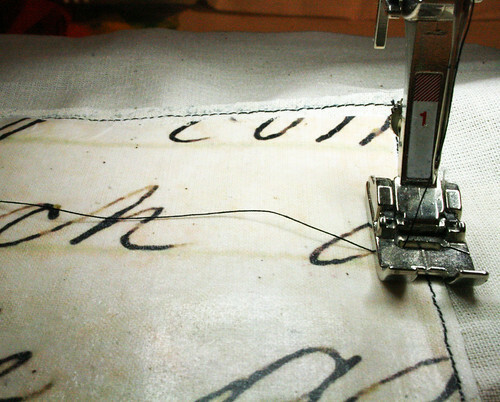 and sewed it onto the surface of another piece of muslin that I had pre cut for my pillow. I sewed the all of the sides together (with wrong sides facing). 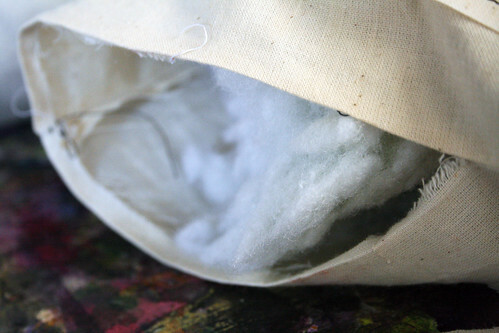 and left a hole open to so I could stuff the pillow and then sew the hole up. 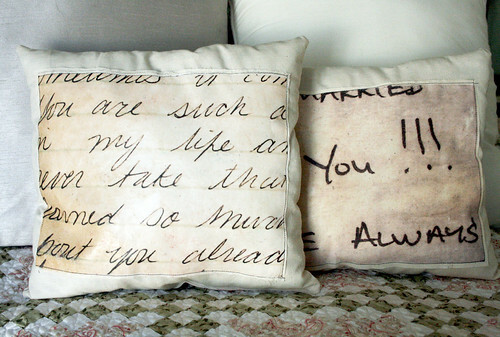 These pillows are absolutely fantastic! What a wonderful personal gift they would make for someone. Great instructions, too. Thank you! Sherry W.,Michigan, USA. 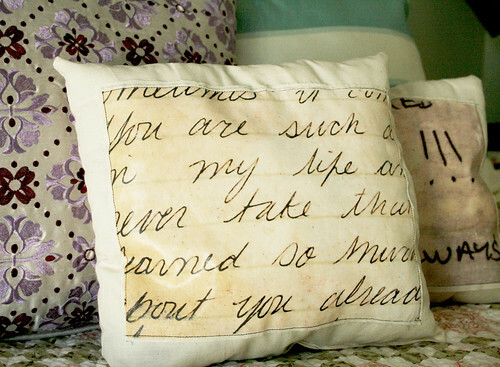 Such a sweet idea - they make such beautiful pillows as well! 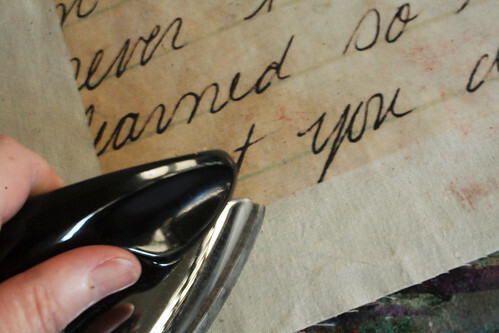 This has to be the sweetest, most sentimental idea of all time! My husband and I will be celebrating our 35th anniversary next month. I am think this would be a special way to mark that occasion. 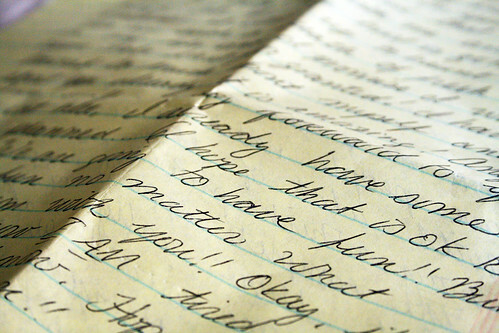 I have tons of notes and letters we have saved through the years. Thank you for sharing! I made a pillow for my inlaws' 50th wedding anniversary with their wedding photo. Added beads along the edge of the photo before I stuffed the pillow. It's a treasure. So cute! I love the idea. I LOVE this idea. Such a creative mind! I will be making a few of these for Christmas presents. 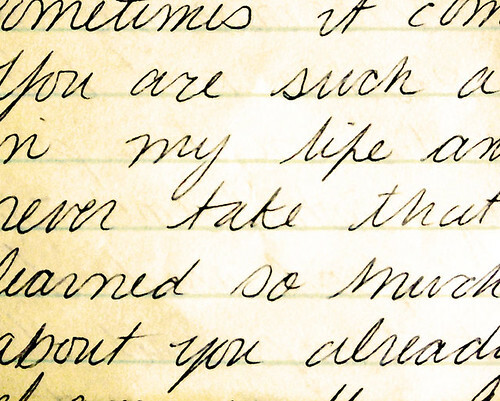 I might even use the letters that my now 20 year old daughter wrote me when she was little. 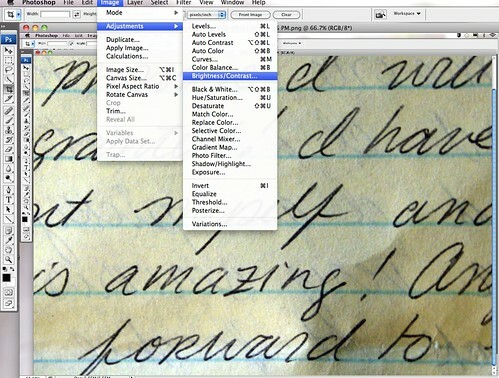 Love,love, love this idea. So creative. Thank you for inspiring. This is beautiful! 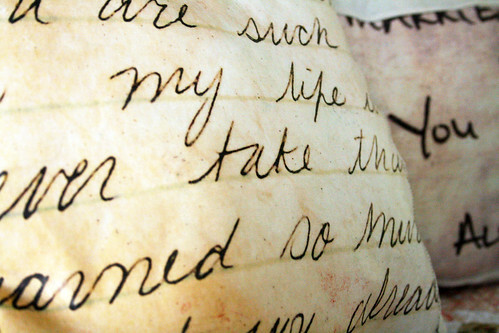 I have some love letters that my grandpa wrote to my grandma when they were "courting" in the early 1930s that would look great as a pillow; I think I will make one for each of my sisters! They would love it! Really picture perfect images that describe step by step approach to create beautiful pillows. Thanks for such a great share. 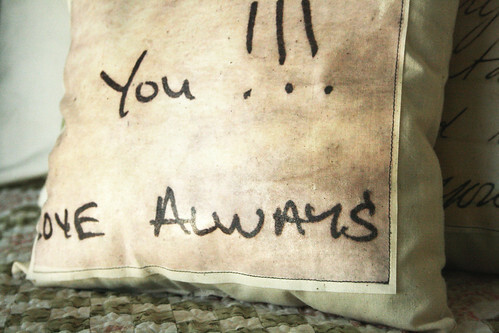 Dear blogger, i have a small idea in creating such DIY pillows. Let me share it. Take the pictures of those beautiful moments that the bride and groom spent with each other before the marriage. 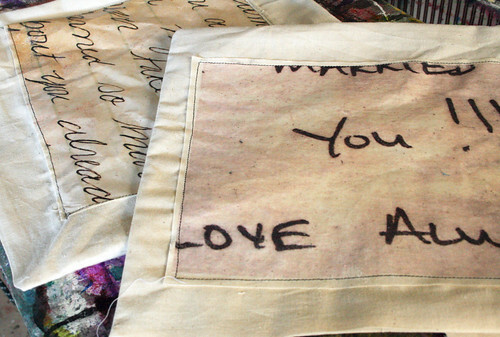 Pick some good ones among those and make them printed on a beautiful cloth which can be attached to the pillow covers. Finally we will have beautifully looking arrangements.